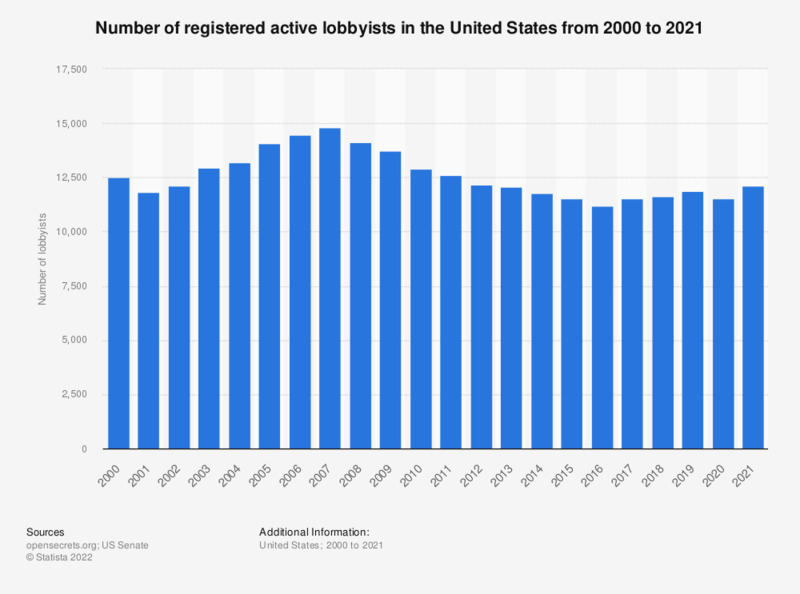 This statistic shows the number of registered active lobbyists in the United States from 2000 to 2018. In 2018, the total number of unique, registered lobbyists who have actively lobbied amounted to 11,586. Do you support Norway being a monarchy, or do you want it to change to another form of government, such as republic?